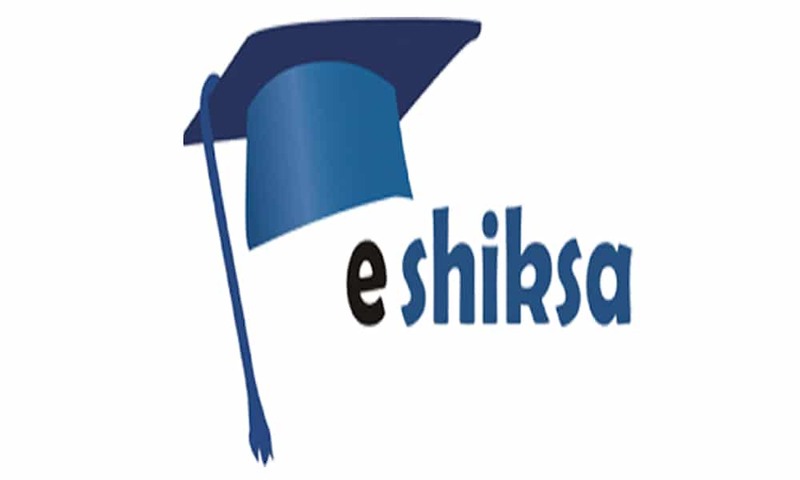 eShiksa, the education management portal, provides parents/students a single window to view various reports on the academic front, paying all types of school/ college fees online through the web and mobile app. 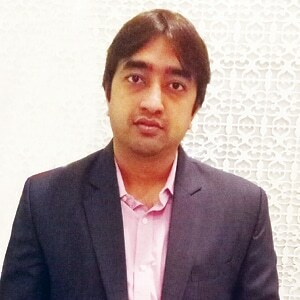 It takes care of the automation of the entire ecosystem of the education institute, says Pravin Sharma, Director & Chief Executive Officer (CEO), eShiksa, in conversation with Elets News Network. eShiksa is a start up with a mission to provide unique features and services to the education institutes that are meant to result in technological and economical growth of the institutes. We plan to be an online platform for on-demand services in education, enabling more and more services for students and parents. What innovative and cost effective education management services are provided by the company to educational institutions for easingup the teaching-learning process? eShiksa is an education management portal that facilitates smooth management of educational affairs of an institute. It covers all the aspects of education business, including administrative, academic and accounting activities. eShiksa provides the parents/students a single window for viewing various reports on the academic front. It also helps in paying all kinds of school/college fees online through the web and mobile app. The portal takes care of the automation of the entire ecosystem of the education institute, right from students’ admission to exit, apart from allowing portal and mobile app access to parent/students which makes their interaction with the institute quite smooth and easy. To provide good quality education, it is a considered a must for every institute to manage, analyse and report extensive data, how does eShiksa serve institutes in this regard? The portal helps educators to manage, analyse and report extensive data, while saving time by eliminating repeated data entry. It covers all the aspects of educational business, including administrative, academic and accounting activities. Various reports related to different departments are available on the platform that can be used by the institute for analysis and usages. Other than educational business, does you company provide administrative and accounting assistance to the institutes? The portal facilitates educators in analysing, managing and reporting extensive data, while saving time. It covers all the aspects of education business, including administrative, academic and accounting activities. We are providing complete reporting functionality that covers the entire ecosystem for an education institute. How does the internship provided by your company help students in bridging the industrial and academic gap? We are a startup and we mostly hire fresh talent who have been phenomenal so far and have been doing well. What are your plans and pipeline projects? We want to onboard 1,000+ institutes in next 18-24 months (about two years) and cover more number of services for the users.